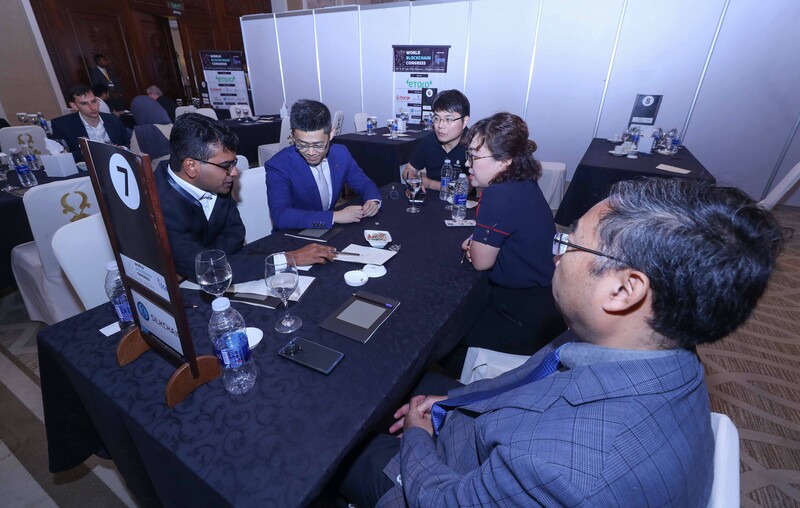 In addition, there are many high-quality blockchain projects from all over the world attended the summit. 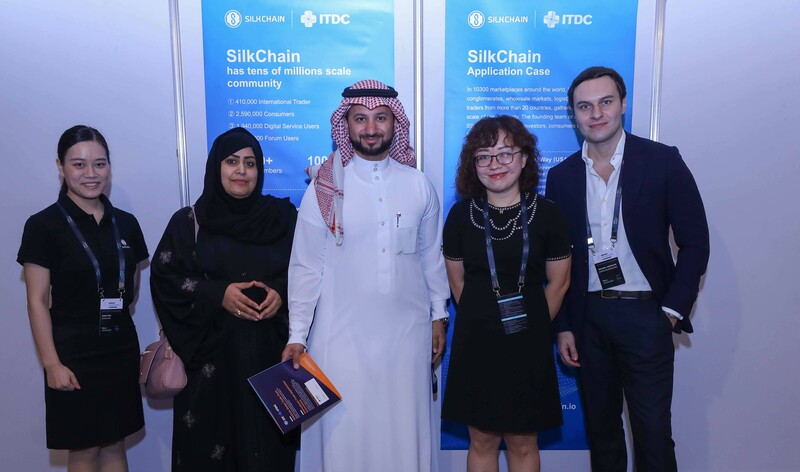 As the first blockchain project dedicated to improving international trade ecosystem, SilkChain was invited to attend this conference, and introduced the status of the project and the progress of the project in Bahrain to all the guests at the conference. SilkChain received high attention from the participants and was widely recognized. As is known to all, international trade has always been an important issue in global economic development. Although the Internet has solved some problems in international trade and greatly improved the flow of trade information, capital and goods, it has also ushered in a new difficulty: trust. On the one hand, it is difficult to achieve large and efficient trade behaviors; on the other hand, the credit investigation and financial problems of small and medium-sized foreign trade enterprises cannot be properly solved, thus hindering the development of enterprises. For this pain spot, International Trade Digitalization Commission started SilkChain project, and combined the well-known Chinese cross-border company OSell Group, Saudi AL - MOBTY group, Indonesia Salim Group and from all over the world-famous enterprise groups, trade entity and electrical business, logistics, warehousing and other financial companies to form "SilkChain" community, committed to build "global merchants credit system" and "supply chain finance system". At the summit, the project leader introduced the project progress to all the guests present. He pointed out that SilkChain supports tens of thousands of overseas trade centers around the world to develop and use their own independent application Dapp. The overseas trade center refers to the independent application scenario, establishes a credit investigation system based on its own system, and provides financial services to its members according to the credit records and value database. Finally, we will achieve global trade connectivity and establish the largest digital international trade community and international trade credit reporting system. At the same time, banks, insurance, logistics, payment and other third-party value-added services will also be stationed to provide international trade support services. 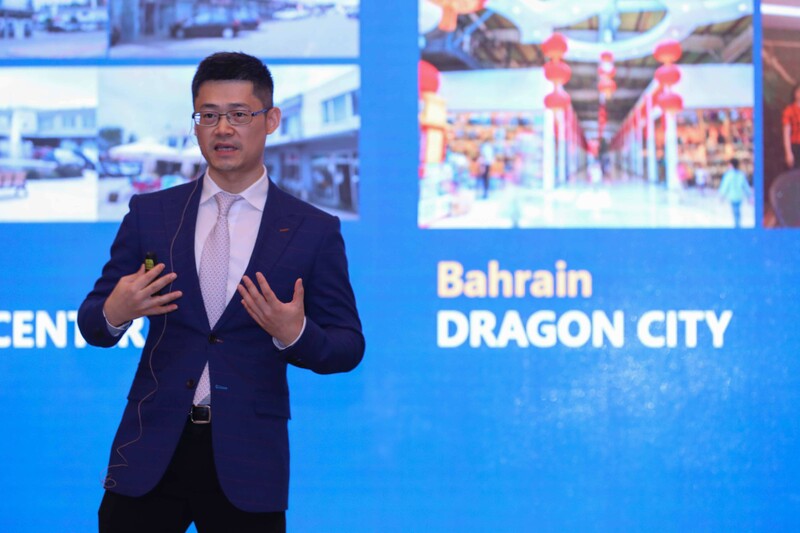 Currently, based on the development of the silk chain, the world's first cross-border e-commerce Dapp, e-dragon has been launched in Bahrain. 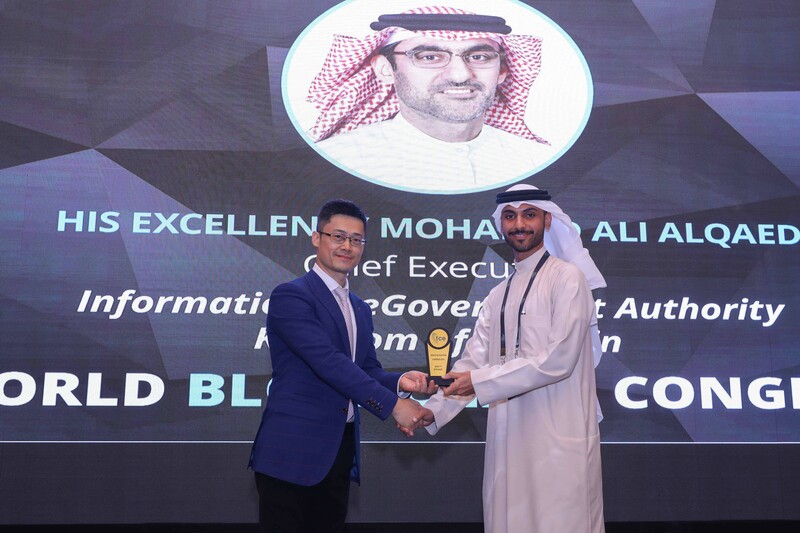 The organizer said that it is a great honor for the SilkChain to use Bahrain as a pilot application scenario, which will provide all-round support for the application scenario of the SilkChain project. It is expected that Bahrain will become a new starting point for a new international trade ecosystem reconstructed from the blockchain.